When you come across leaks, broken shingles, or it’s just time for an upgrade, Pioneer Roofing, LLC takes care of your exterior with its comprehensive range of Medina roofing services. Offering residential roofing in Medina and Central Ohio, we are the premier roofing company for clients that want a great looking roof. We are dedicated to delivering energy-efficient results without compromising aesthetics. Get An Estimate! or Call Now! If it’s time for a much needed upgrade, we can help you select shingles and install a new roof that will last for years to come. For new builds, Pioneer Roofing, LLC is capable of planning and executing a successful roof installation. For minor repairs or more ambitious undertakings, Pioneer Roofing, LLC is a roofing company that will take care of it all. With more than a hundred of homes and buildings serviced for over four decades, we go the extra mile to outfit your exteriors using the finest products in the market. As a family owned and operated roofing company, we extend our familial treatment to our customers, ensuring that you get the highest level of quality, unparalleled level of courtesy and service. 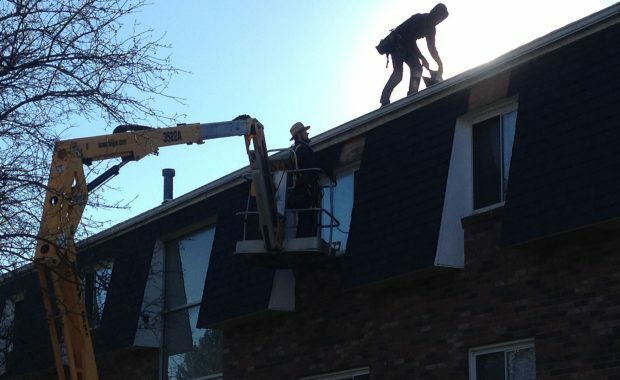 Whether you’re seeking work for residential or commercial roof service, Pioneer Roofing, LLC will survey your property and determine the best course of action for restoring your roof to a fully functioning condition. While we specialize in roof repair and replacement, you can trust that we will do every job to the highest standard. When weather and other external factors strike your home, you need an immediate repair to prevent further damage. 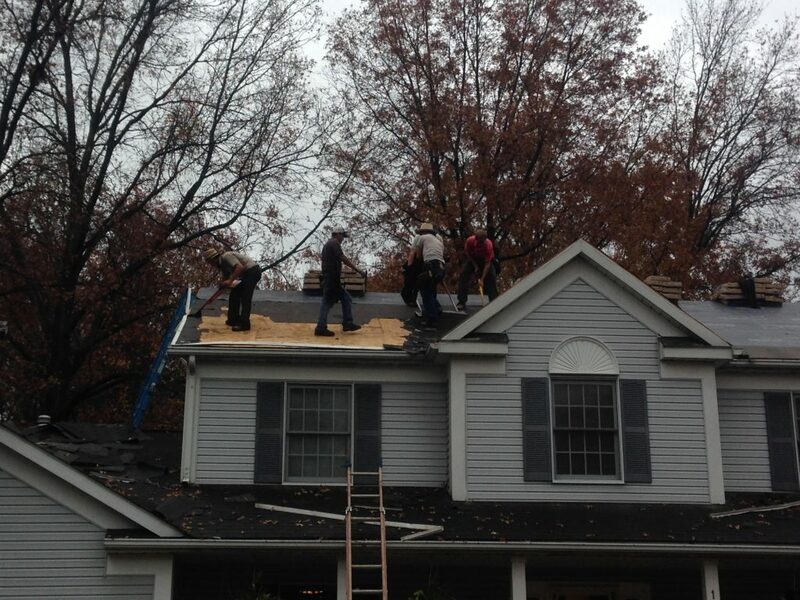 With Pioneer Roofing LLC, our team of professional roofers perform each job to the highest standard. 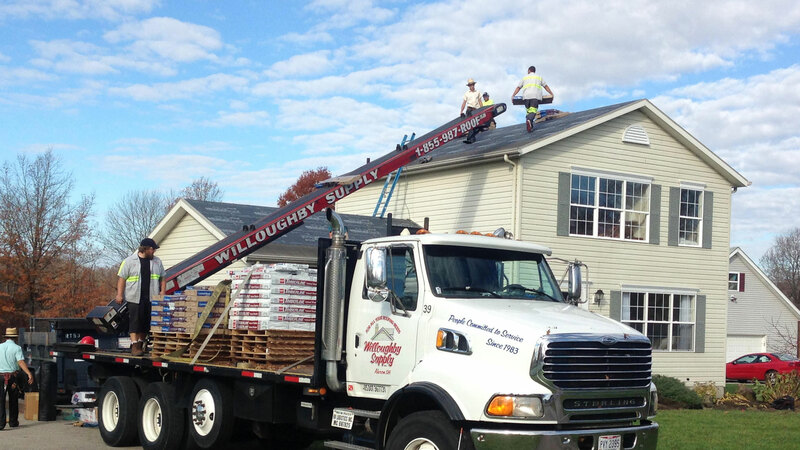 Pioneer Roofing, LLC company will perform any range of roofing services. If you need a minor roof repair or something larger like a total roof replacement, or re-roofing, we’ll be able to handle the project. 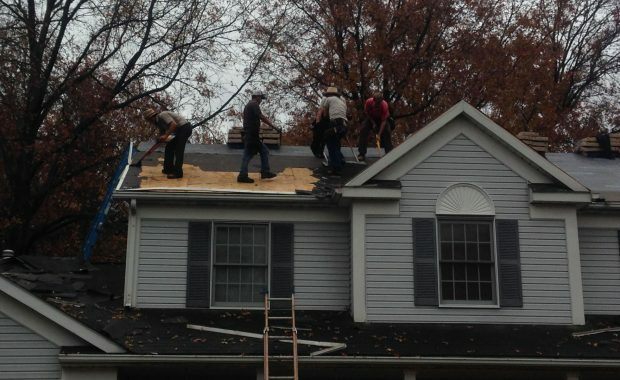 Pioneer Roofing LLC is well-equipped to restore your roof and protect your home value. If you’re interested in any residential roofing services, do not hesitate to contact us. Our roofing company has the perfect solution for your property. We also accommodate your seamless gutters inquiries. Even the best installed roof has a lifespan. If it’s time for a much needed upgrade, we can help you select appropriate shingles and install a new roof that will last for years to come. When we take charge of your exteriors, we make sure that your specific requirements are met. We do preventative techniques to minimize the wear-and-tear of your roofing system. We would and we did recommend Pioneer Roofing to friends and family. 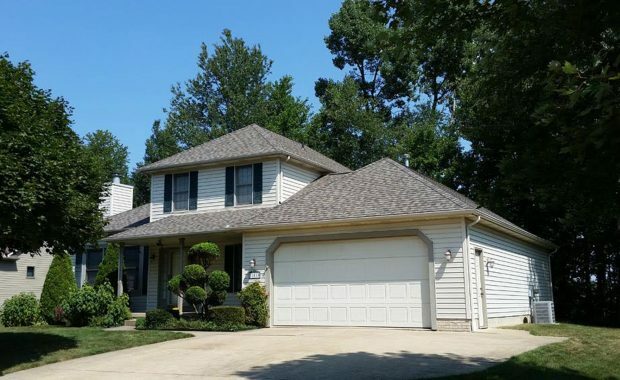 They were very professional, punctual, and our new roof is absolutely GORGEOUS!!! We were dreading having to roof our house, but after 19 years in this home, we knew that it was time. Marty and his crew made it so easy, and answered all of our questions, to put us at ease. My brother and my neighbor will also be having new roofs installed by Pioneer Roofing and we were very happy to recommend them, without any hesitation. I can’t wait to see what my brothers new roof will look like, but I know that it will be stunning! Pioneer tore off old shingles and lining. Installed all components of a new roof with high quality HD shingles. They were prompt in beginning work each morning. Left the job site each day totally cleaned up. They answered all questions thoroughly and were careful with landscaping while working. Wonderful group of workers and I would recommend them highly. Pioneer was wonderful. They kept us informed on what they were going to do and when they were doing it. The entire job took only one day. They worked very efficiently and neatly. After they finished they cleaned up the area. I would not hesitate to hire them again. Thank you for the great roof installment. It was quick- everyone was very nice- cleaned the yard and driveway. A very nice experience. Thanks to Marty Miller and his crew! Pioneer Roofing put a great looking roof on our home. They were easy to deal with, on time, within budget, and went above and beyond our expectations. 100% without hesitation would recommend Pioneer Roofing to anyone who wants a great roof at a great price.